It is the mission of Campbell Supply Co. to develop through effective leadership, a conservative, financially strong, and independent company designed to adequately provide for the well-being of its employees, who will work together to better satisfy our customers’ needs in an efficient and cost effective way. 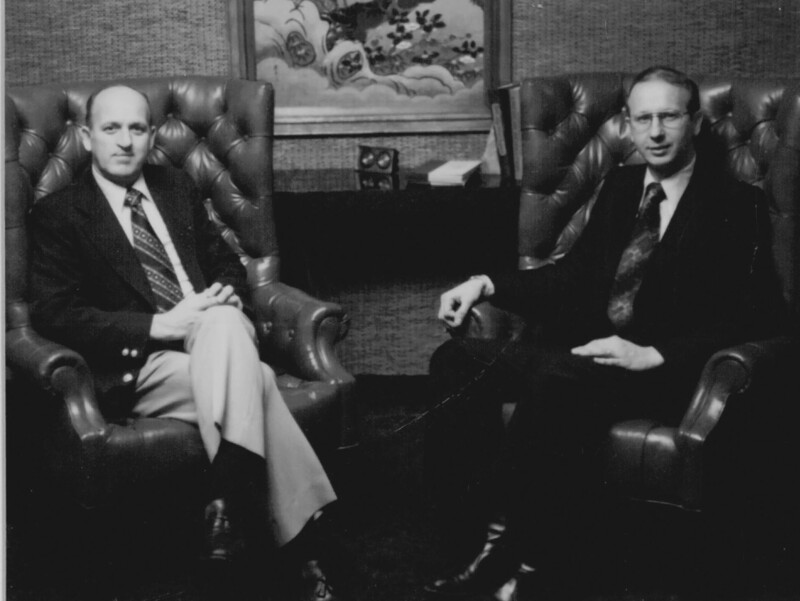 To operate the businesses on the values, John and Jim Campbell established in 1963, of Honesty and Service of Quality Products. Foster and maintain an environment conducive to controlled growth in each of its operative companies. Encouraging teamwork that features respect, open communication, and individual responsibility. John Campbell worked for a company known as Manning W. Howell in the early 50’s when he was only 17 years old. Manning W. Howell sold Massey Harris equipment, Conde milking machines, and industrial farm equipment. John was also attending college at the time until he was drafted into the United States Army and served from 1955-1957. After serving his country, John attend the University of Pittsburgh. After college John moved back to Iowa Falls went back to work for Manning W. Howell. In 1959 John formed a partnership with his brother Jim Campbell. In November of 1962 Mr. Howell said he was ready to sell his business to John and Jim’s partnership “Campbell Supply Co.”. John and Jim were raised in a Christian home, grew up working on the family farm with their brothers and sisters. They knew that every opportunity was a blessing from God and the business was no different. They would establish their business on the principles that you should treat people the way you would want to be treated. Always be fair and honest and seek to honor God by positively impacting the lives of employees, customers and community. 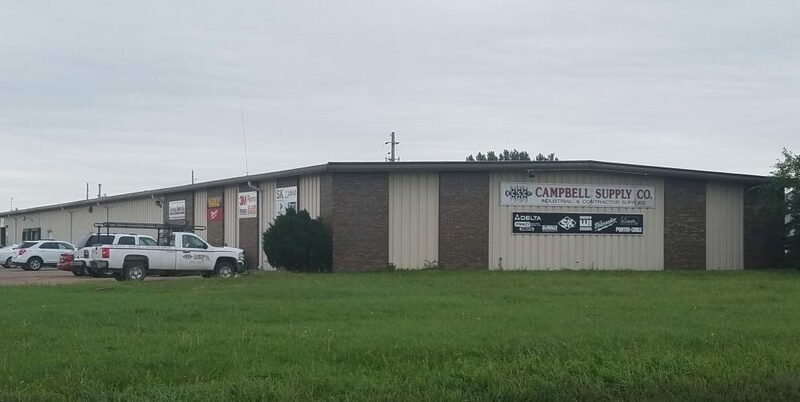 John and Jim Campbell continued to grow there business of selling farm, shop, and mill supplies as a wholesaler and maintained inventory of fasteners, abrasives, chemicals & paints, electrical, hand tools, hydraulics, power tools, and safety items. 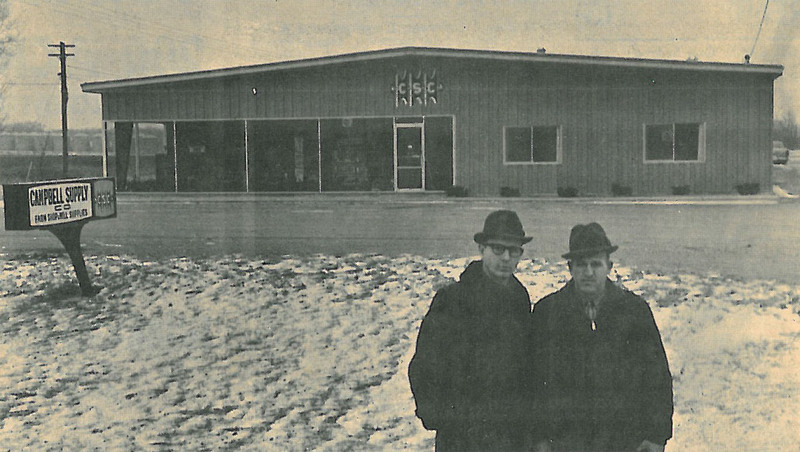 In 1968 a new building was constructed at 710 S. Oak St. in Iowa Falls to handle the expanding business. In 1971 upon customer requests, Campbell Supply developed a industrial pressure washer. With additional requests for custom pressure washers and developing several standard models, a new division was born, called Cam Spray. With continued growth a new manufacturing building was built at 520 brooks road in Iowa Falls. Jim Gillespie was hired to be president in 1981 and is still president today. Over the years the original building has undergone three additions and an additional external building. The pressure washer and now a line of drain jetters carry the Cam Spray trade name and we have many machines that are private labeled for major corporations. In total 250 machines are manufactured and marketed. 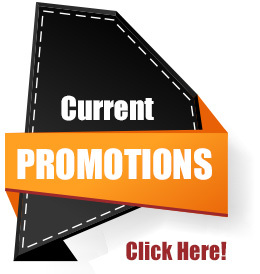 Cam Spray is also well known for their ability to customize pressure washers for any application. In 1981 Iowa Power Products was established when Campbell Supply Co. was awarded the sole distributorship of Honda Engines and Hatz Diesel Engines for the state of Iowa. We distribute engines to the OEM market and through our dealer network. Our staff of dedicated employee’s now has over 100 years of combined experience. We assist with product application development, dealer network management, and provide parts and service support to our dealers. HONDA was awarded the Marcum Award in 2010 for their TACS training modules. 1981 after college and working in construction Bob Campbell returned home to become part of the family business. After many years of working in different departments and the retirement of, his father, Jim Campbell. Bob took over as president of Campbell Supply’s Industrial and Contractor Supply division in 1993. 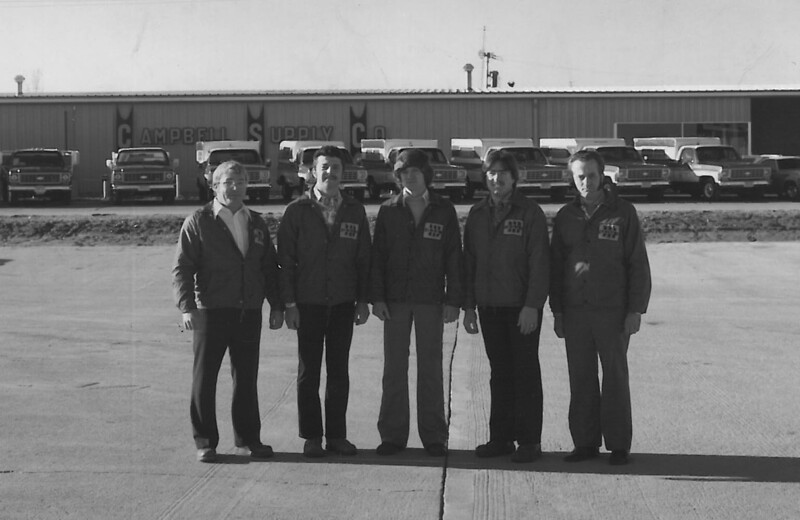 The Waterloo, Iowa branch was purchased from Cohn Brothers in 1984 which was a distributor of industrial products. 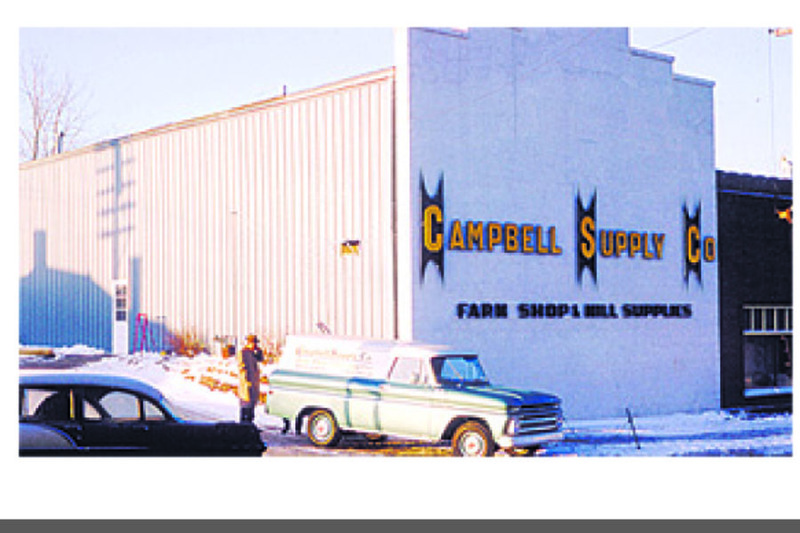 The Waterloo store was originally located on Commercial St. and in 2009 Campbell Supply Co. bought out the industrial division of OneCall and moved in to its current location at 325 West 11th Street, Waterloo IA. Increasing demand from food and grain processing customers in 1995, CSC saw an opportunity to open a new branch in Sioux City, Iowa. For the last 20+ years we have been servicing many industrial and construction accounts in the tri-state area. 2001 was the purchase of City Supply in Cedar Rapids making this the 4th Campbell Supply branch. Located at 2127 N. Towne Lane, Cedar Rapids, Iowa, it services many commercial contractors and large industrial accounts. This acquisition helped elevate CSC into the industrial/commercial construction market. An authorized warranty and tool repair center is located within the Cedar Rapids facility.